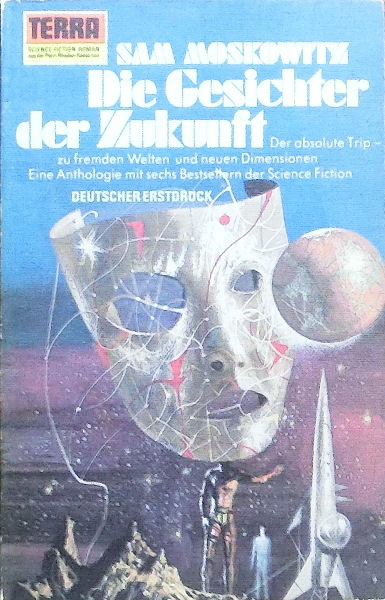 First German edition, first printing. Abridged. Cover artist is not credited but cross-referenced as Richard Powers. Month is stated on the copyright page, the actual day is derived from the fact that #215-217 were all published in July 1973 with a 2-weekly pub schedule on Tuesdays.